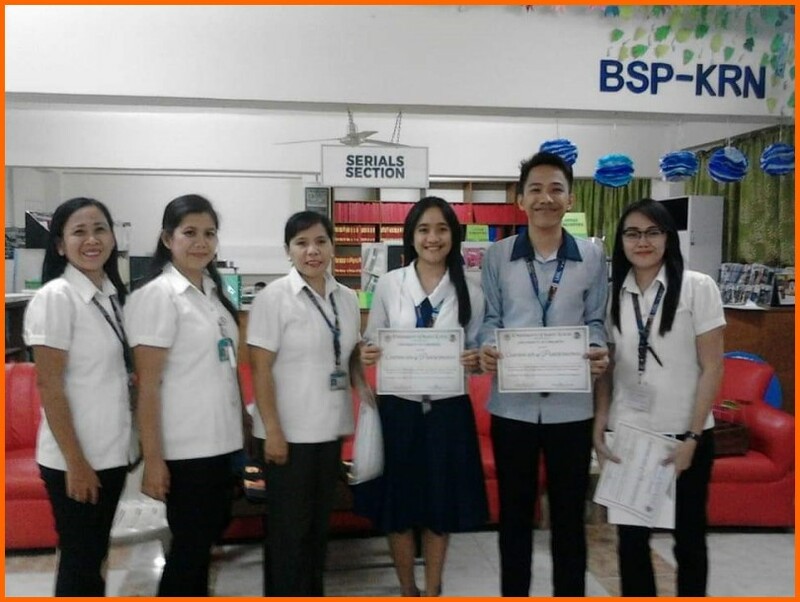 The University libraries, has recently conducted the first-ever “Spoken Poetry” contest on April 4, 2018 at the Second Floor College Library and was spearheaded by the Circulation In-charge, Ms. Vanessa Joy D. Gevera. The activity was open to all students and was gracefully joined by the 5 students from the different departments. Their spoken word piece revolved around the context of library, love for books and love for reading. The participants from each department were given time to recite and deliver their piece and they did so very creatively. 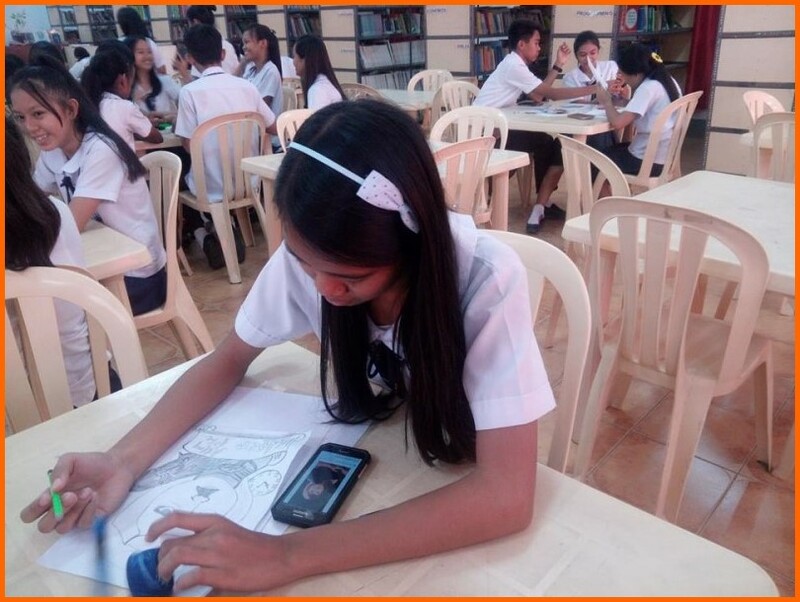 The Reference Librarian, Mrs. Danoleene Marie P. Tugade spearheaded an activity entitled “Library Henyo” last May 8, 2018 as part of library’s marketing activity to improve utilization of the Reference Collection. The activity’s objectives were to: 1) identify the different information sources; 2) know the uses of each information source; and 3) increase usage statistics of reference materials. This has been graced by 10 participants across all departments (SHS, SEASH and SEAIDITE). 2nd place: SEAIDITE- Felicidad Andal and Flory Mae Mina. Certificates of Recognition and tokens were awarded to the winners and Certificates of Participation were given to all the participants. The Junior High School Library has conducted A Cover to My Favorite Author Contest on April 25, 2018 at 4:00-5:00PM. The activity was in partnership with the Book Club officers and was facilitated by Mrs. Rosemarie A. Espanto, Technical Librarian. There were seven (7) Junior High School students who participated and had fun making an illustrated book cover with a poem dedicated to their favorite author written on it. Samantha Ysabelle T. Salva of Grade 8-St. Peter was the winner.